URGENTLY REQUIRED FOR THE PUMPKIN FESTIVAL! WE NEED THE BEST CARVED PUMPKINS! If you would like to enter our pumpkin competition, please pick up an entry form from the Visitor Centre. Carved pumpkins can be delivered to the Gardens on Saturday 27th or Sunday 28th October so they can be put on display for the competition on Monday 29th October. Beware of the scary skeletons, giant spider and find other curious creatures around the Gardens! 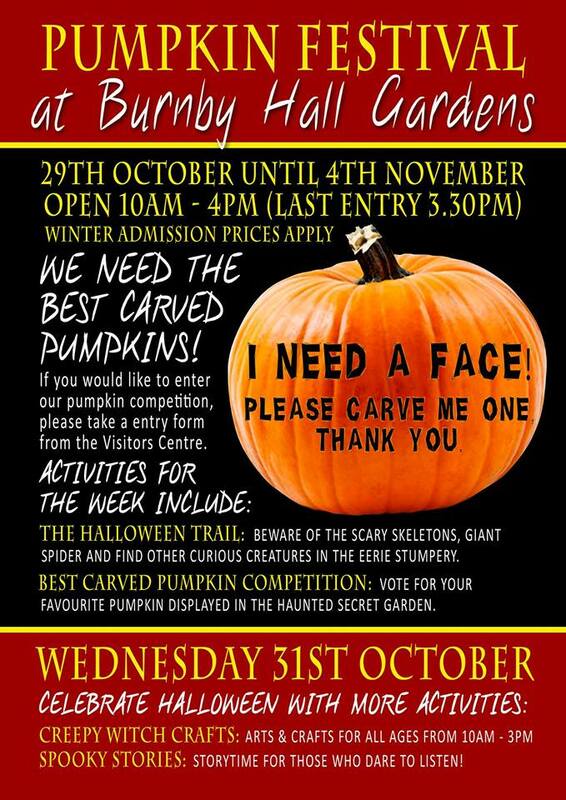 Vote for your favourite pumpkin displayed in the haunted Secret Garden. Celebrate Halloween with all the week’s activities plus much more! 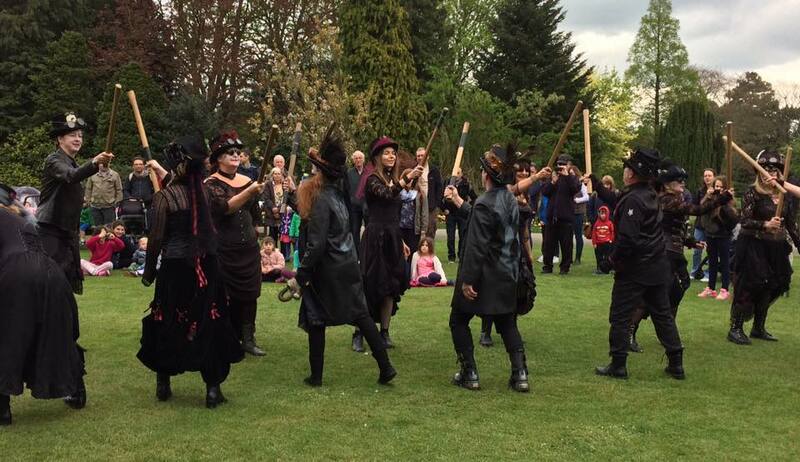 CREEPY WITCH CRAFTS: Arts & crafts from 10am – 3pm in the Bandstand. SPOOKY STORIES: Story time for those who dare to listen! 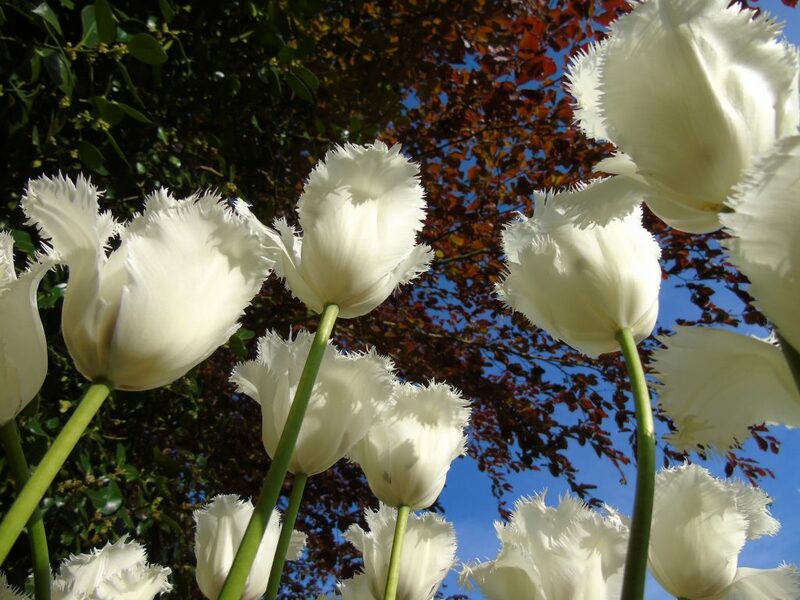 Story time start at 11am, 12 noon, and 1.30pm in the Museum. Come along if you dare! 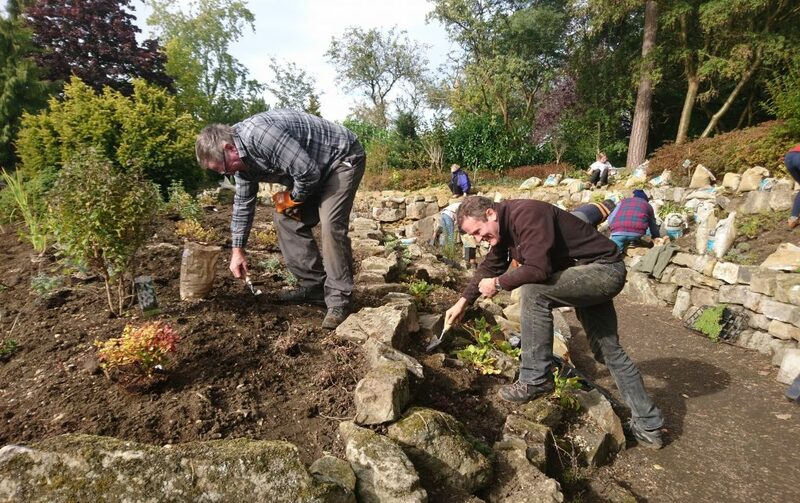 Start date: October 29, 2018End date: November 4, 2018Time: 1000 – 1500Location: Burnby Hall GardensCome and join in with traditional celebrations, as well as children’s crafts and trail.